Hi friends! 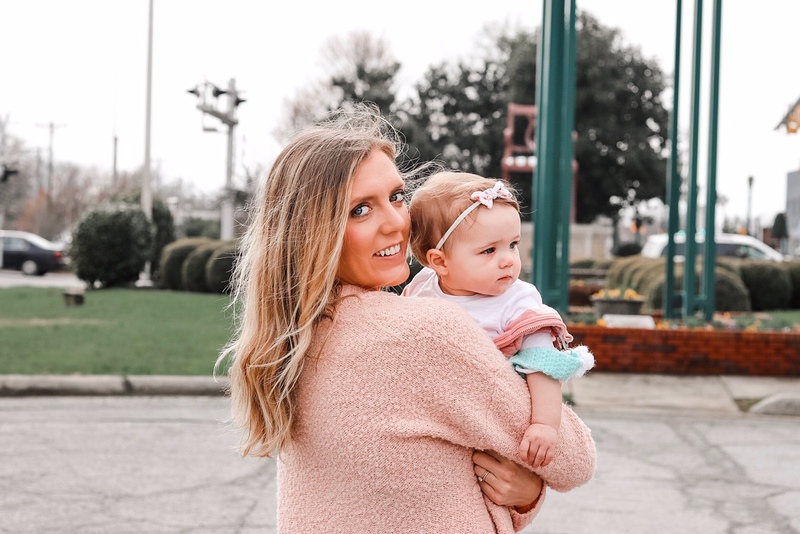 I'm Lauren - the author, creator and new mama behind the blog. Being a new mom can completely change your world. My hope is to create a safe, inspiring and helpful space for new moms, experienced moms and every mom in between. Along with all things mom and baby, you will find a mix of health + wellness, food, DIY, marriage and fashion. So grab some coffee (or some wine) and hang out with us! Don't forget to say hello!